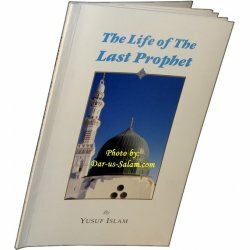 Books on the life and times of our beloved Prophet Muhammad/Mohamed (Peace be upon him). 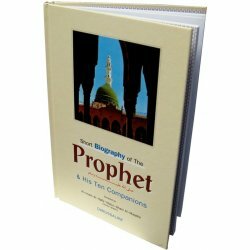 Biography of the Prophet There are 37 products. A complete authoritative book on the life of Prophet Muhammad-PBUH by Sheikh Safi-ur-Rahman al-Mubarkpuri. 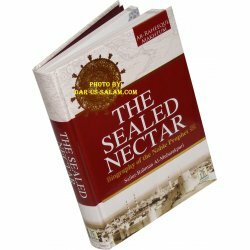 The Sealed Nectar was honored by the World Muslim League as first prize winner book. Whoever wants to know the whole life style of the Prophet in detail must read this book. New full-color Deluxe Gift Edition of Ar-Raheequl Makhtum -the award-winning biography of the Prophet Muhammad- with 215 more pages than the regular edition as it includes maps, pictures, diagrams and new presentation style. 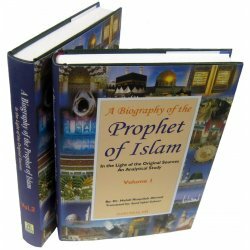 The biography of the Prophet (S) has special significance for the Muslims throughout the world. It reminds them how to follow the teaching of Islam in their daily life. 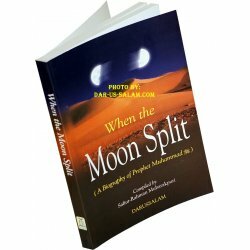 First part covers from Birth to Hijrah and Part II covers Life after Hijrah. 50 Quiz Competition Cards on Biography of Prophet Muhammad (S) enclosed in a plastic case. Each card contains multiple questions and answers on his life. Questions are written in red while answers are in black. Excellent for children and adults. An excellent easy to read book that covers the whole life of Prophet Muhammad (S) in an novel type fashion. It’s clear, yet precise narration of the life of the Prophet makes it a great compliment to Ar-Raheeq Al-Makhtum. New Revised Edition with full color pictures and Lessons and Morals at end of each section. 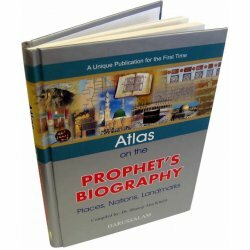 The biography of the Prophet is a very noble and exalted subject by which Muslims learn about the rise of Islam. If you only have information and knowledge about one human being in your life, knowing about the Prophet Muhammad (S) is the most beneficial. Everything that he did was beneficial. Everything he said was beneficial. The influence of Muhammad's prophet hood is visible in everything that the world now contains: beliefs and patterns of thought, culture and civilization, morals and modes of living, knowledge and learning. In short, all spheres of human endeavor. 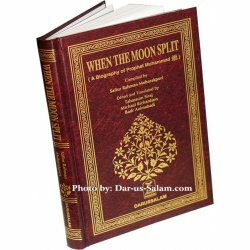 This book is the translation of Mukhtasar Seerah Ar-Rasool written by the great Imam Muhammad Ibn `Abdul Wahhab At-Tamimi and has never been published before. 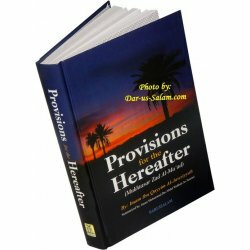 Summarized Zad Al-Ma'ad (Provisions for the Hereafter) by Imam Ibn Qayyim is one of the important and authentic resource of knowledge on the biography of their Prophet Muhammad (PBUH). Although the main Miracle given to our Prophet Mohammed (S) was the Noble Qur'an, Allah supported him with many other Miracles as well. 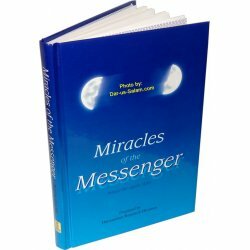 A few of them are presented in this book to enlighten our youth about those Miracles. This book reviews the biography of the Prophet Muhammad (S) and tracks the places he honored by his visits, the battles he fought, and the expeditions and envoys he directed. Includes maps, illustrations, drawings and pictures. 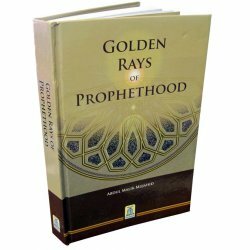 The renowned Muslim scholar has compiled this book bearing the abridged biographies of the Prophet and his Ten Companions who were given the glad tidings of Paradise in a condensed and very simple style. 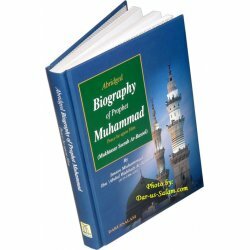 Biography of the Prophet Muhammad (S) In the Light of the Original Sources An Analytical Study. The special thing about this book is that his life has been related to modern times and lessons have been extracted. 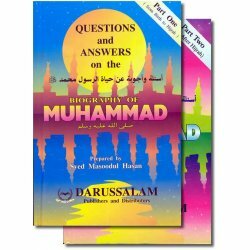 Beyond enumerating the events of the Prophet Muhammad's life, lessons and morals from those events have been drawn to point out the significance of an event and the wisdom behind the Prophet's actions or deeds. This great biography is written by the Shaikh Abdullah. 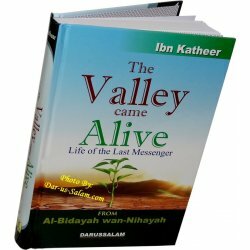 It is in chronological order describing all the events of the life of the Prophet (S) from his childhood till he was called by the Lord of the universe. Mercy is clemency and forbearance; mercy is the disposition to forgive or show compassion... Suffice is to say that all of these qualities were present in abundance in the character of the Prophet Muhammad. This book is not only addressed to political leaders, academics, and university students around the world, it is also addressed to the hundreds of millions of good men and women Muslims and non-Muslims alike. Knowledge of the Prophetic Seerah is incumbent upon every Muslim, whether young or old, male or female. 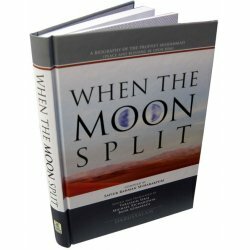 This current book adds to those that have already been published on this great subject. It lays out the Prophetic biography in a clear and concise manner. 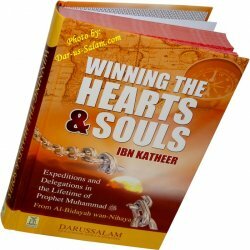 This book focuses on the events that took place after the death of the Messenger of Allah, such as the choosing of Abu Bakr as the Caliph, the ghusl of the Prophet and his burial. 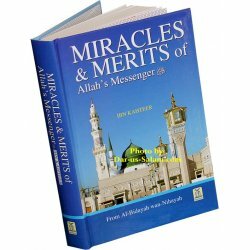 It then discusses his blessed and beautiful characteristics and merits and goes on to describe the miracles that he performed. 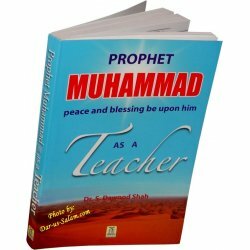 Muhammad (S) was a great Prophet and a teacher. 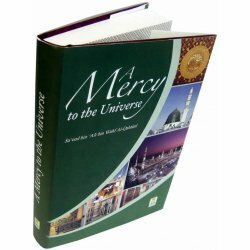 The Qur'an proclaims that he was chosen by Almighty Allah as a mercy to all creation, an excellent exemplar who possessed an exalted standard of character and the last and final Messenger to all humankind.